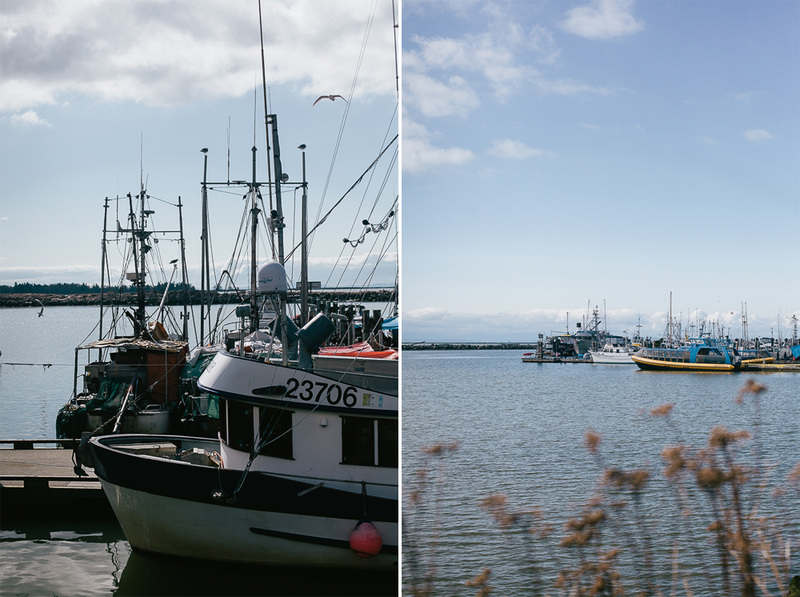 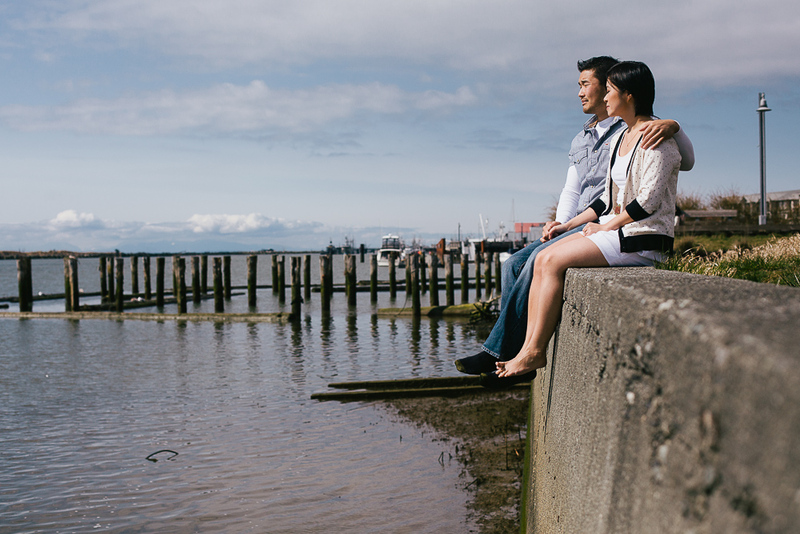 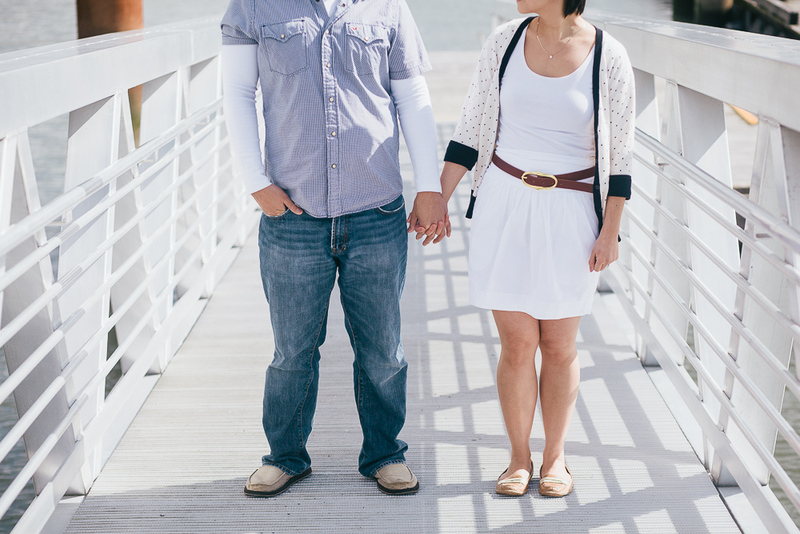 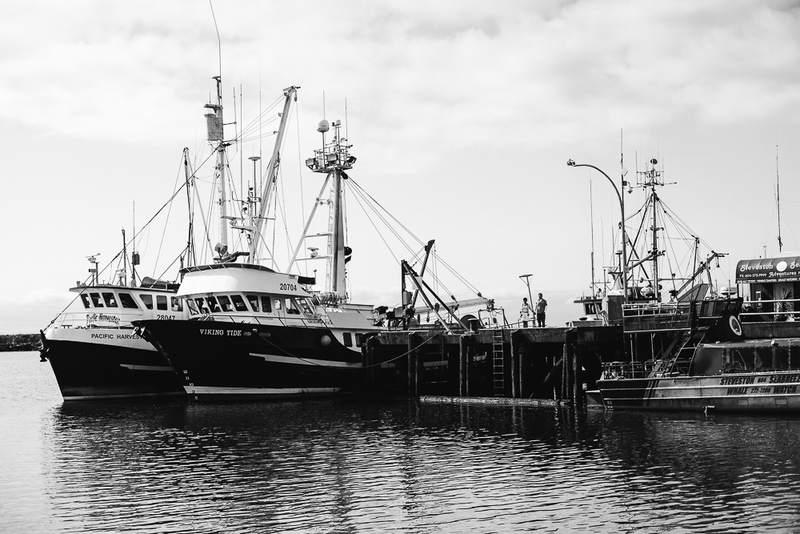 Cynthia + Ivan had strted their portrait session at Steveston along the water, followed by a sunset stroll in downtown Vancouver’s Coal Harbour. 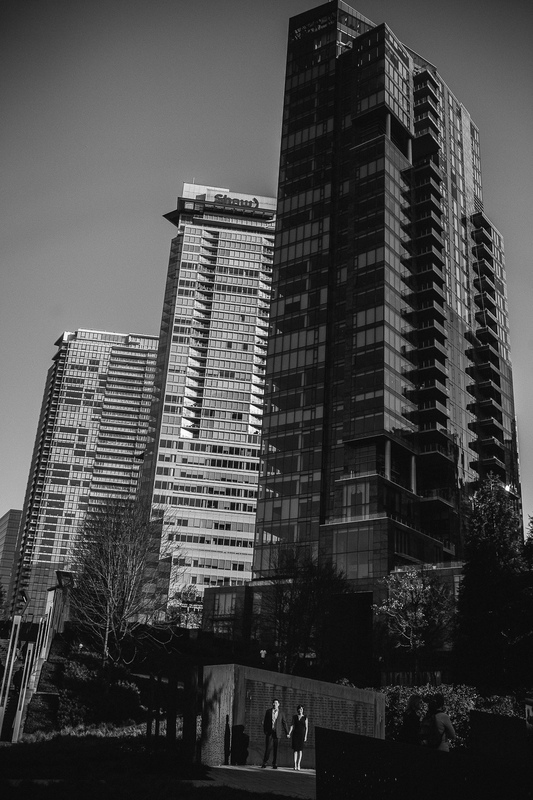 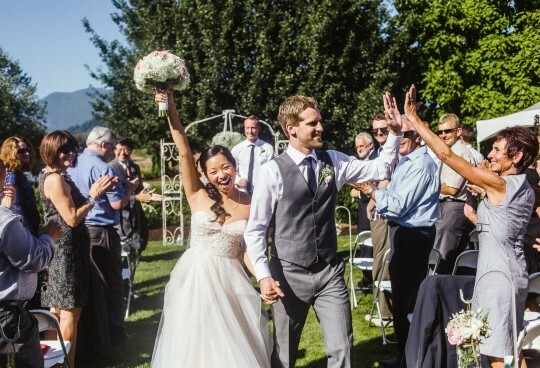 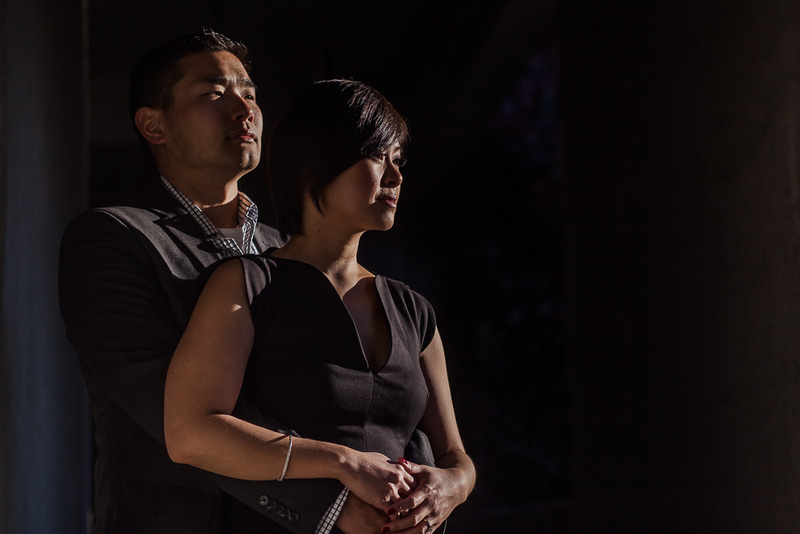 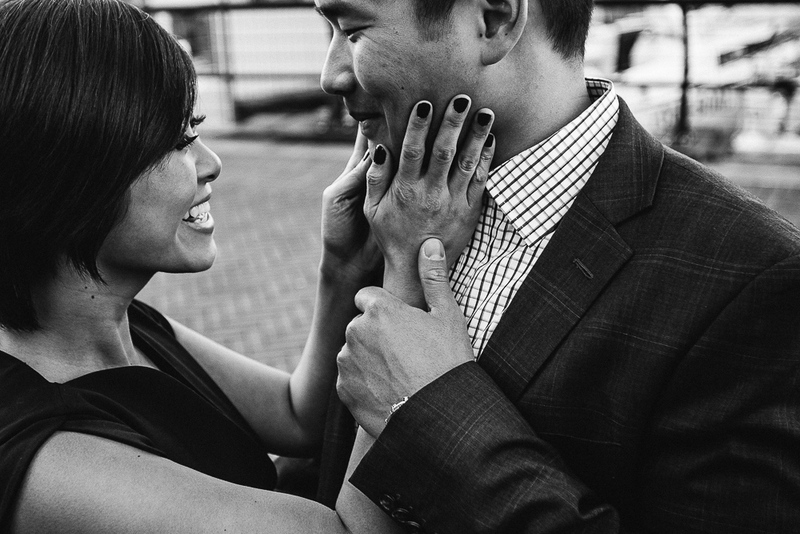 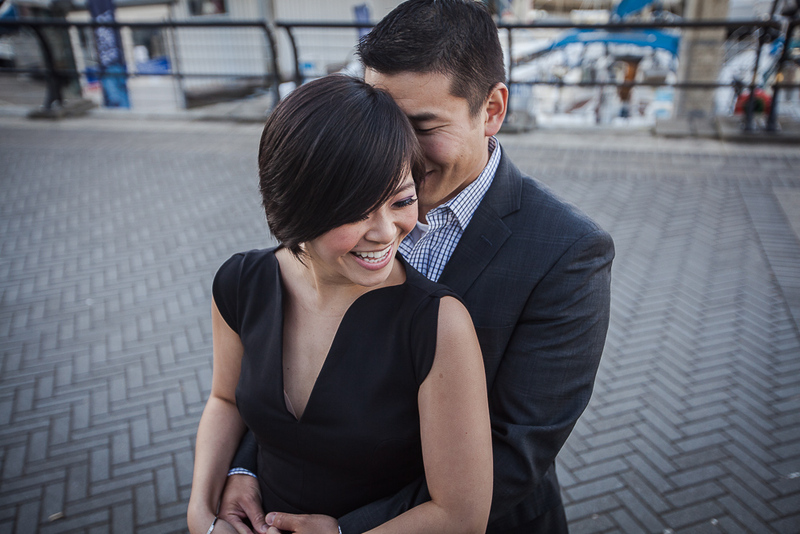 See Cynthia + Ivan’s beautiful wedding at the Brix Restaurant in Yaletown here! 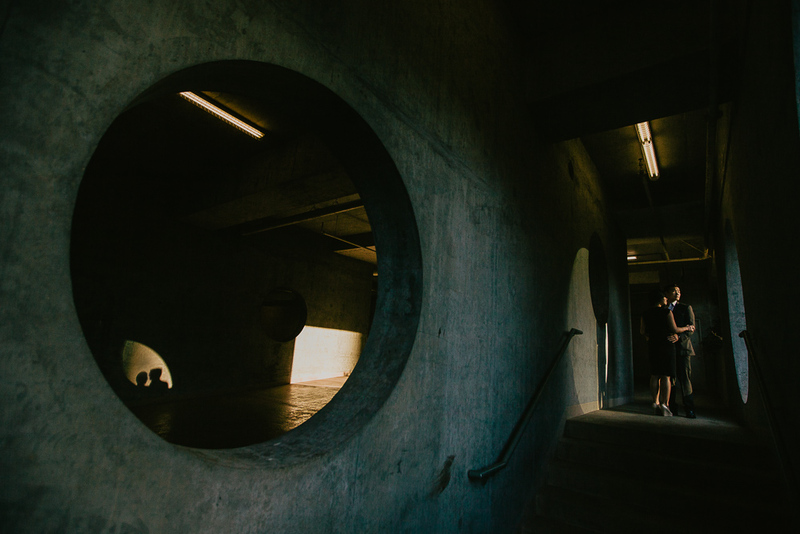 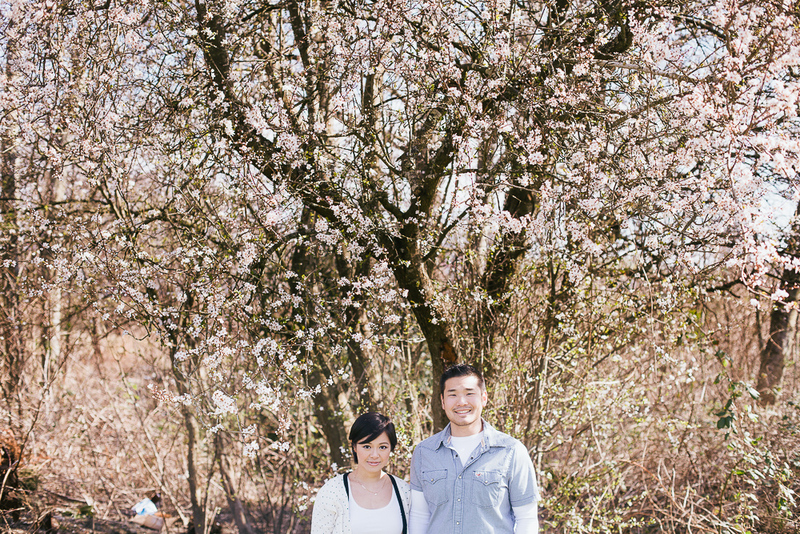 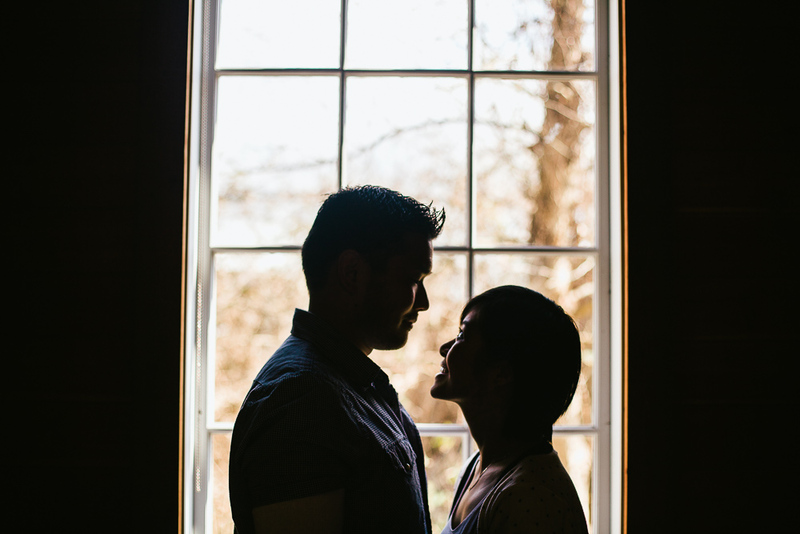 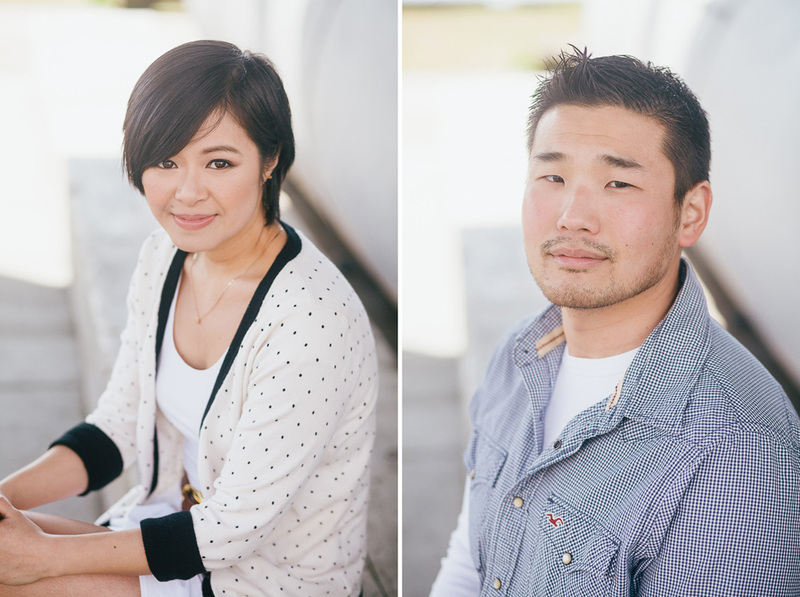 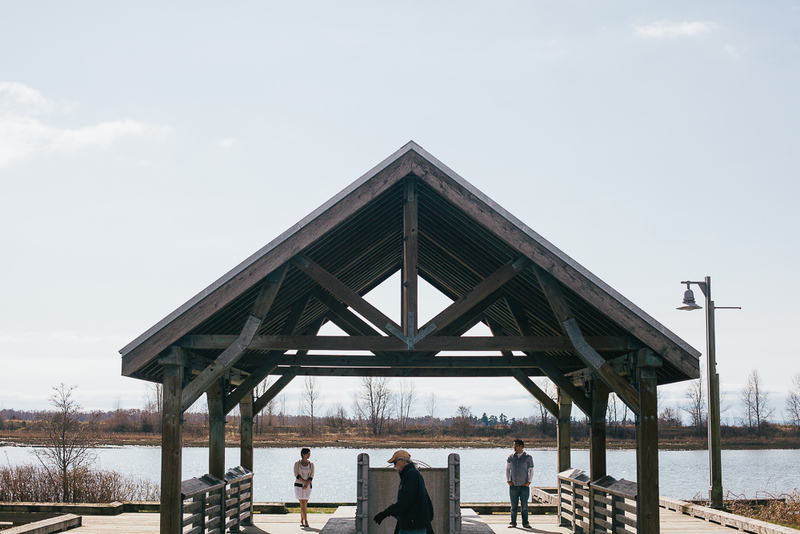 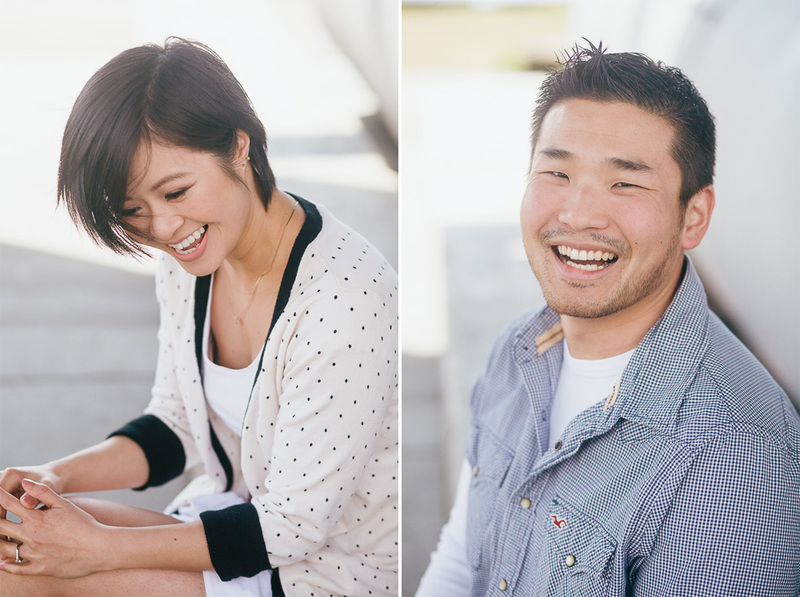 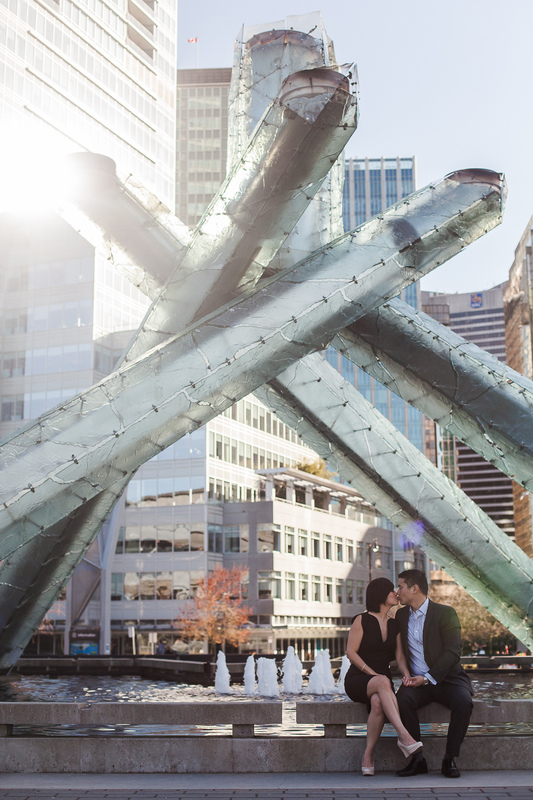 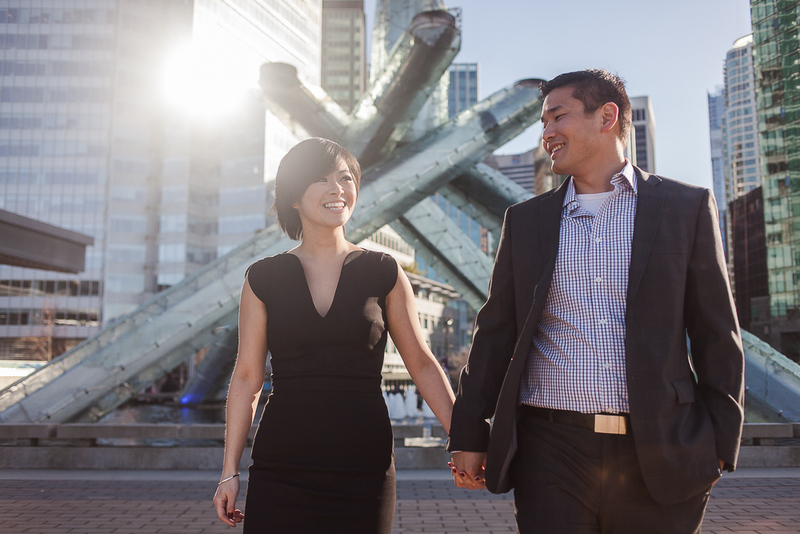 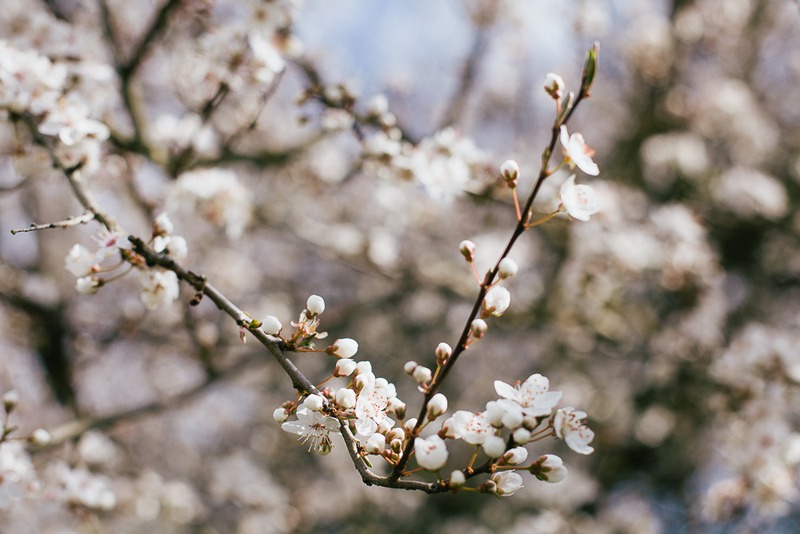 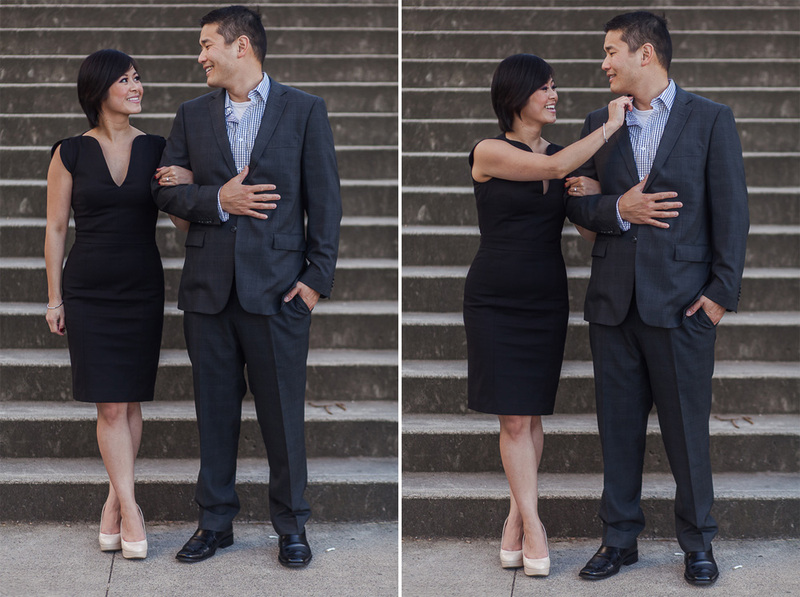 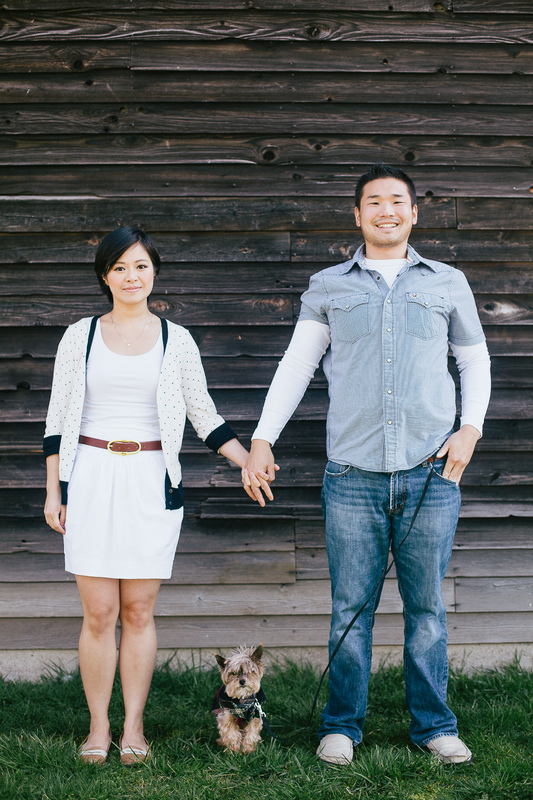 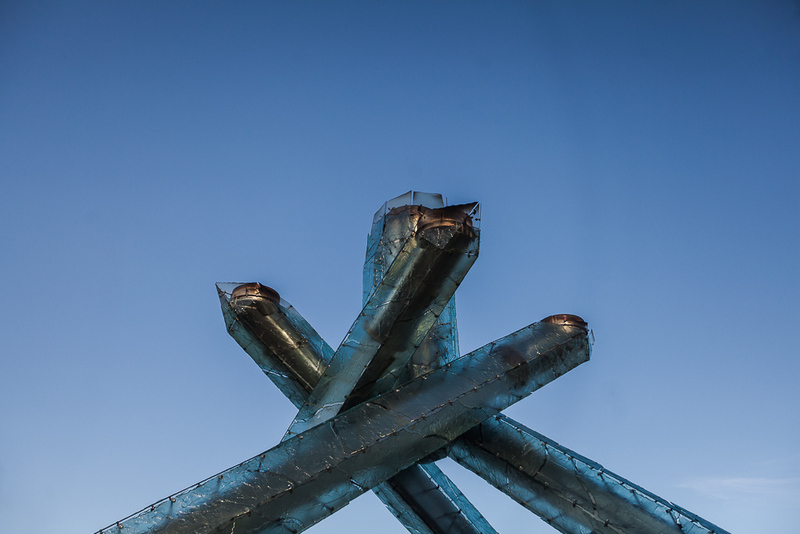 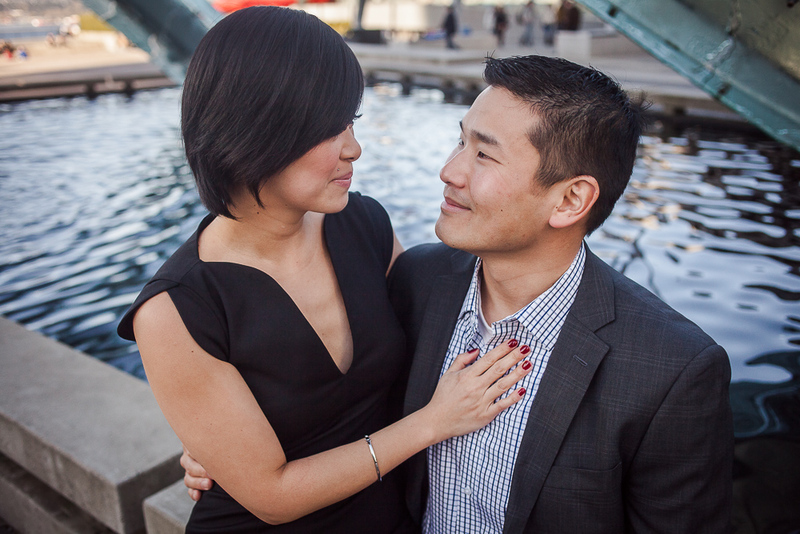 peggy + lundy | queen elizabeth park engagement.